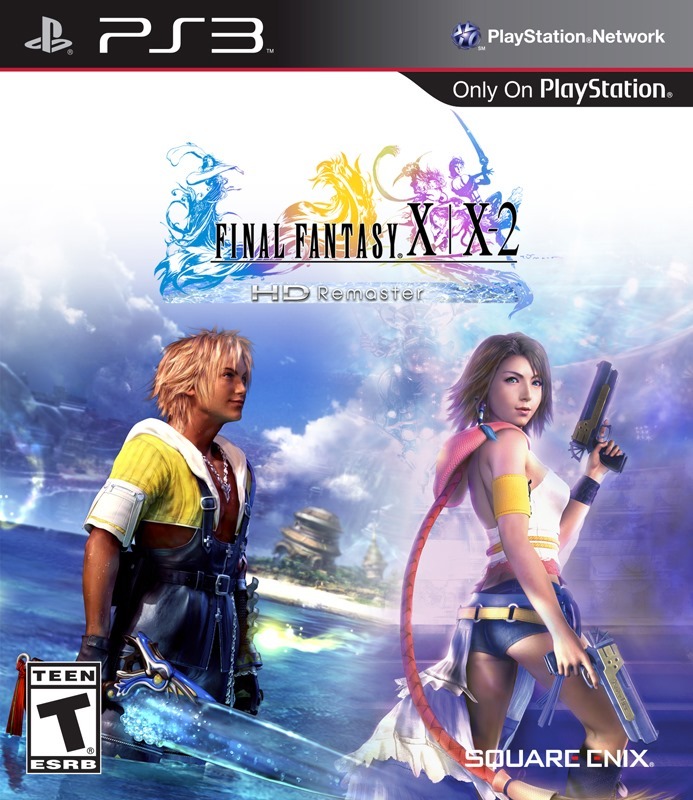 Square Enix has officially set a Western release date for Final Fantasy X/X-2 HD Remaster. The game will be released on March 18th of next year in North America and shortly after in Europe on the 21st. These release dates are only for the PlayStation 3 version of the game, however. Details about the PS Vita release of the game will come later, Square Enix says. The game will cost $39.99 USD and will be available in both a standard edition (left) and a limited edition (right), the latter of which includes a special art book. All pre-orders will automatically be updated to the limited edition version of the game. 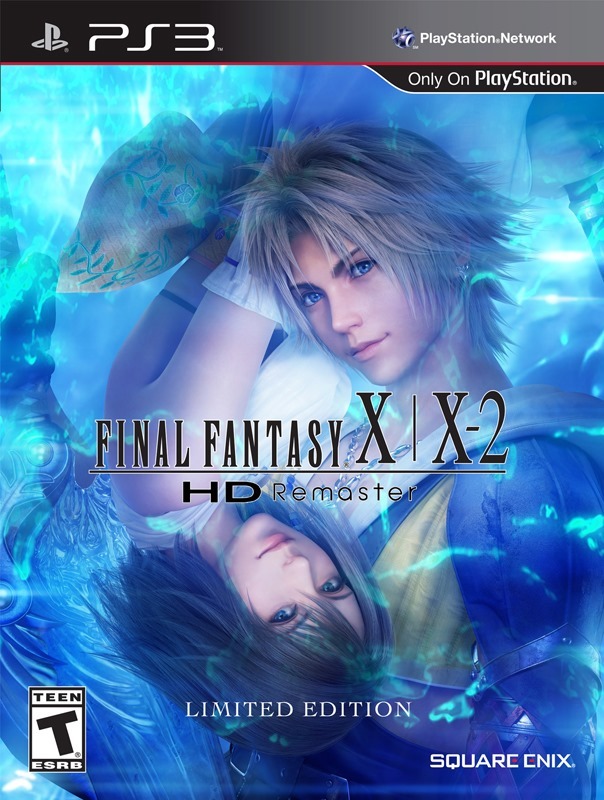 This HD collection contains HD-remastered versions of both Final Fantasy X and Final Fantasy X-2. On top of that, both games are the international versions, so they feature extra content, including Final Fantasy X‘s “Eternal Calm” storyline and Final Fantasy X-2‘s “Last Mission.” This, of course, is in addition to a host of other features specific to the HD-remastered games. The release date announcement also brought with it a new English trailer, so be sure to check it out below. Overall, this is looking like an exciting release for Final Fantasy fans. If you’re anxiously awaiting March 2014, be sure to check out the latest screenshots of the game and the recent technical comparison showing off the enhanced HD graphics and the updated soundtrack. And if you’re looking for some reading material, check out Crystal’s Building Character piece on Tidus and Yuna!